Not all delectable preparations require too much of an effort! 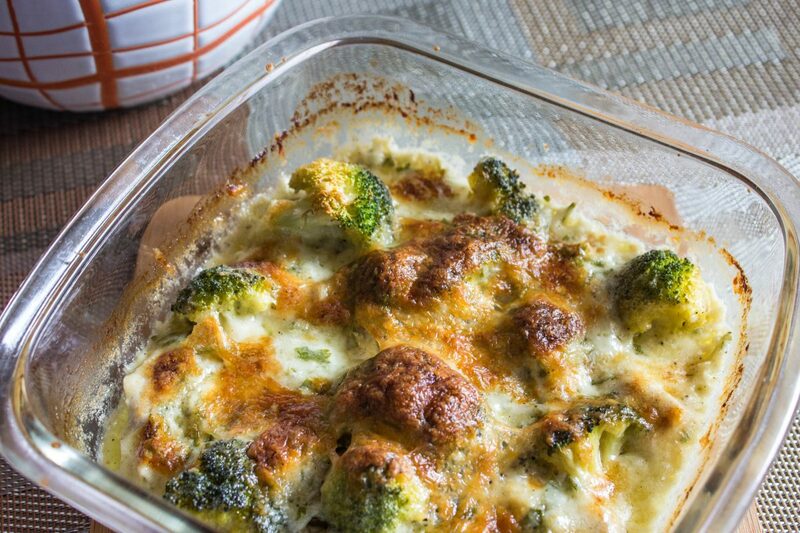 Just like the alfredo chicken bake, which is super simple to prepare and tastes really delicious with a rich and creamy sauce covering the juicy and succulent pieces of chicken. 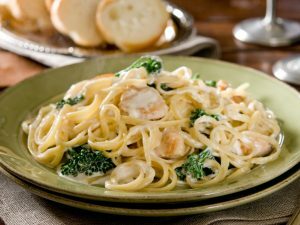 You may also use market bought Alfredo sauce to prepare this dish and reduce its cooking time. 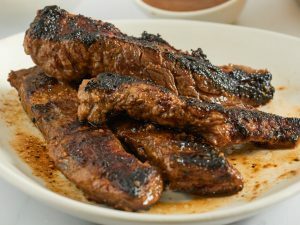 In that case, you will have to season the dish according to the saltiness of the alfredo sauce used. 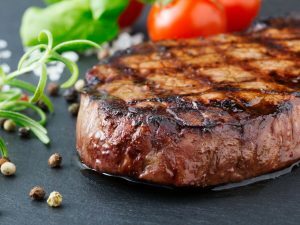 In short, it is a quick to prepare dish that will surely comfort you in evenings when you are too tired to prepare a meal for yourself or to treat the untimely guests. Preheat the oven to 200 degrees C and lightly grease a baking dish. 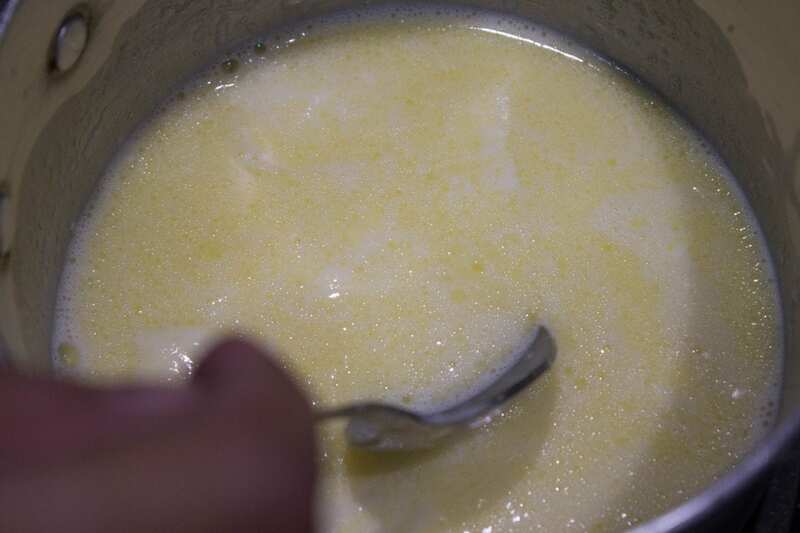 In a thick bottom pan, melt the unsalted butter and add heavy cream to it. 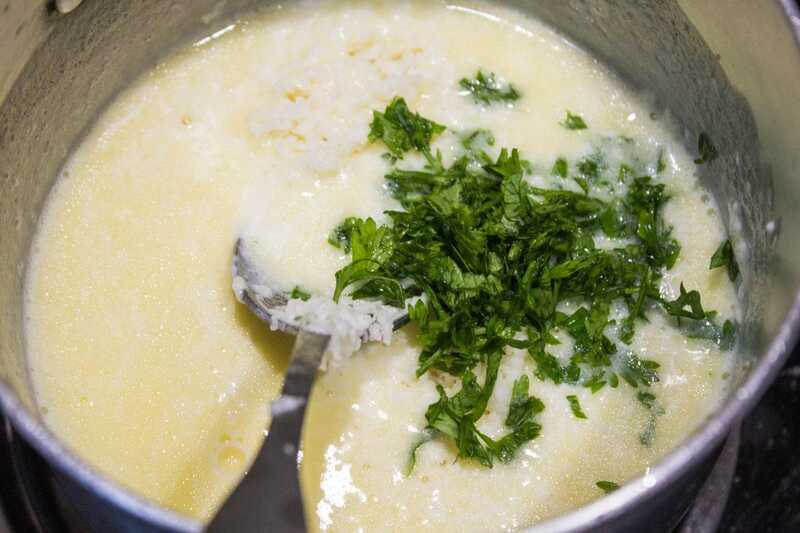 Cook this mixture on simmer for a minute and then add the minced garlic, shredded parmesan and start to whisk continuously until it is thick and well blended. 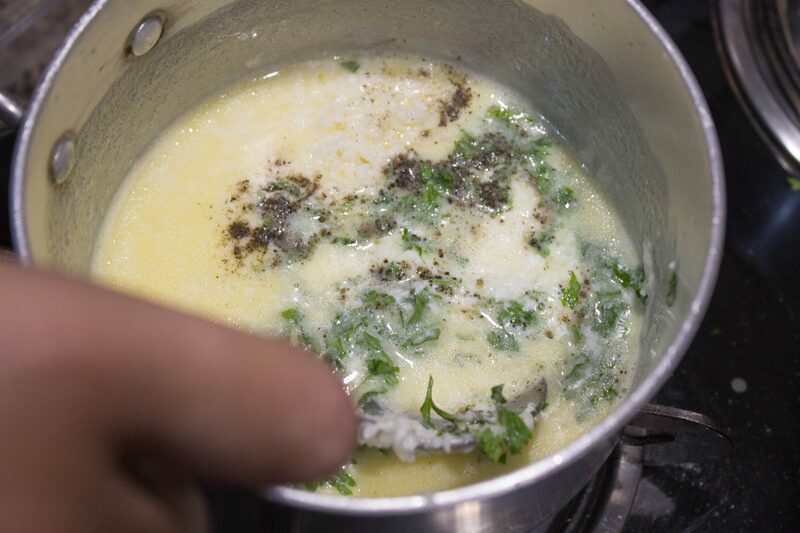 Stir in finely chopped fresh parsley and keep it aside. In a bowl, season the chicken cubes with salt and black pepper powder. 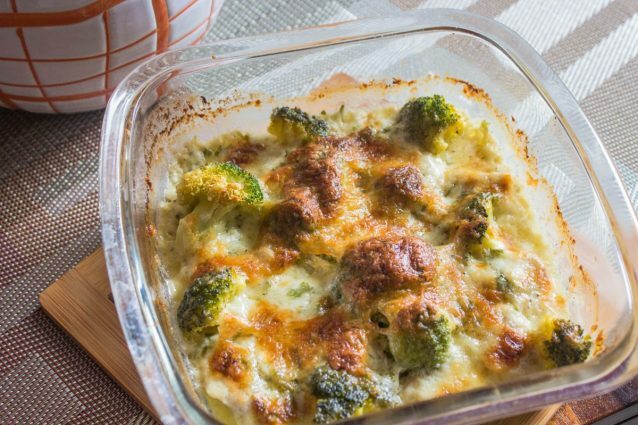 Pour half of the alfredo sauce in the prepared baking dish and place chicken cubes over it. 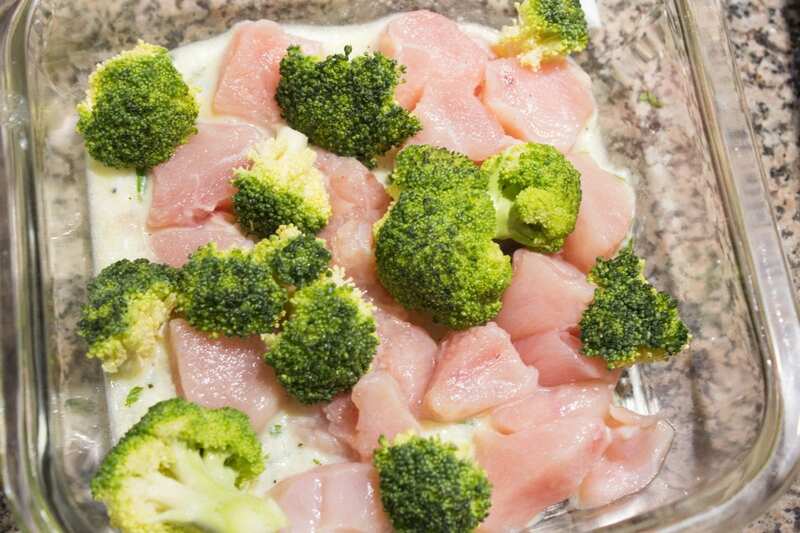 Arrange the broccoli florets around and over the chicken cubes and pour the remaining sauce over the chicken and broccoli. Spread the grated mozzarella evenly over everything in the baking dish. Bake the chicken for about 30 minutes in the preheated oven or until the cheese melts and turns golden brown on top. Serve hot and enjoy! 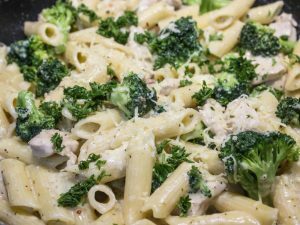 You may use pre-prepared or market bought alfredo sauce to prepare this dish. Maintain the baking temperature and you might need to keep a watch in the final minutes of baking.